The unusual story of an unusual company, that began in tiny operation and grew to prominence right out of Goa. It began in the backyard of a home in Agra five decades ago. 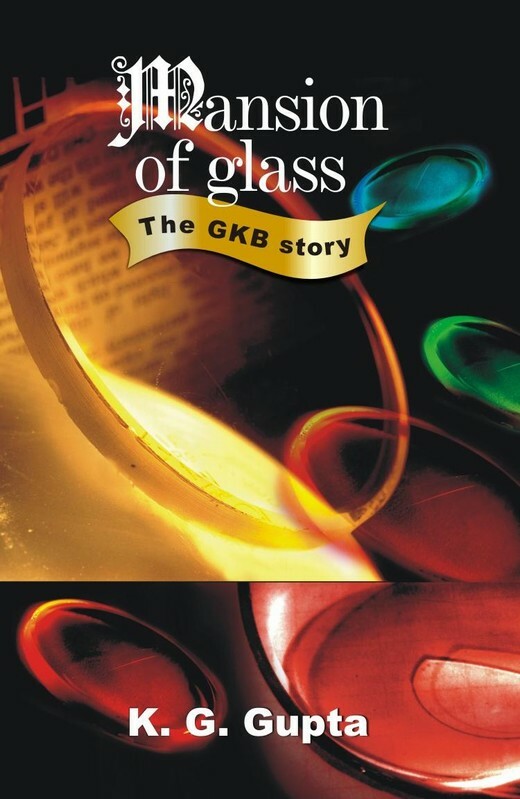 Today, the companies that GKB has spawned are well on the way to become India’s first opthalmic multinationals. This is a frank account of how persistence, striving for quality, and a global vision, helped propel the international reputation of a country which not long back was struggling to offer eye-care to its own people. This is a frank account of how persistence, striving for quality, and a global vision, helped propel the international reputation of a country which not long back was struggling to offer eye-care to its own people. Krishna Gopal (KG) Gupta, Chairman and CEO of the Goa-headquartered Rs 1200 million GKB Ophthalmics Ltd, looks back on the experiences gained and the lessons learnt. Lessons too for anyone with big dreams in the world of business. Krishna Gopal (KG) Gupta, Chairman and CEO of the Goa-headquartered Rs 1200 million GKB Ophthalmics Ltd, looks back on the experiences gained and the lessons learnt. After setting up a tiny venture in the backyard of their family bungalow in Agra, the firm ventured big time into exports — and their Goa plants, at Carasvaddo (Tivim Industrial Estate) and Pilerne –have played a key role in this direction. Gupta calls his book a personal memoir of how the group of companies faced adverse times, responded to challenges and grew. Today, the GKB exports its products to over 100 countries globally, and has subsidiary companies in Sharjah (UAE) and New Jersey (US). It also has a joint-venture with Indo Intercional of Spain, a prominent name in the field. GKB Ophthalmics Limited itself counts six group companies in its fold — GKB Vision Limited, Prime Lenses Pvt. Ltd., GKB Ophthalmics Products FZE, Sharjah UAE, GKB Ophthalmics Gmbh, Germany, Indo Prime Visual technologies Pvt. Ltd. and Lensco, NJ, US.